Welcome to our Caterpillar room! 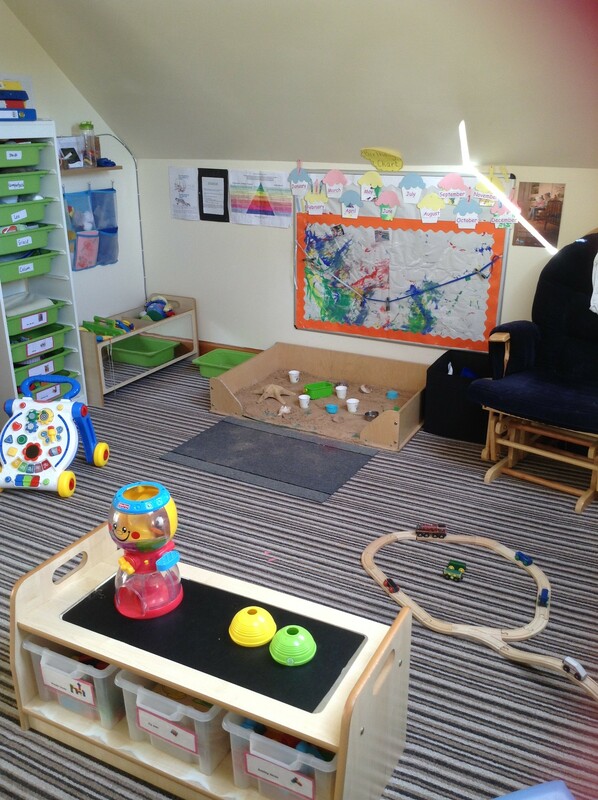 When entering the Caterpillar room we offer 2 one hour visits and 2 two hour visit and a half day allowing the babies to familiarise themselves with the staff, the environment and also with being away from their parents or carers. Extra visits can be organised to ensure that children get the best transition possible. 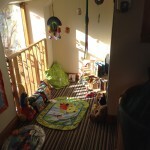 The Caterpillar room can hold up to six children with two members of staff. 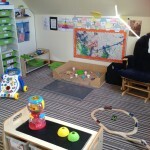 The Caterpillar room environment is designed to meet the needs of the age and stage of the children accessing this room. 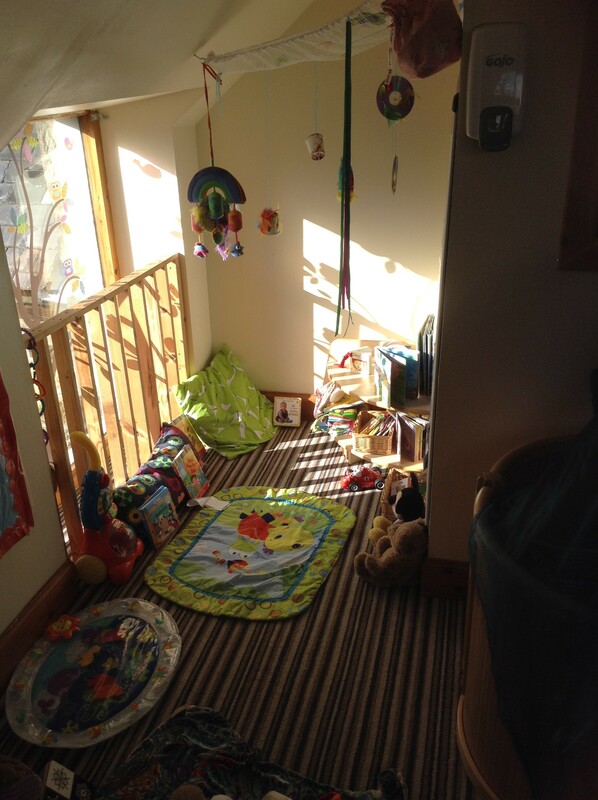 The general layout and design of the room makes it accessible to babies and the room is full of interesting resources to encourage development. 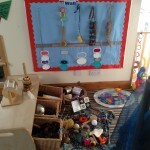 The babies get involved in messy activities which allows them to get used to different textures throughout their week at nursery. Next door to the baby room is a cot room where the babies have their own cots. 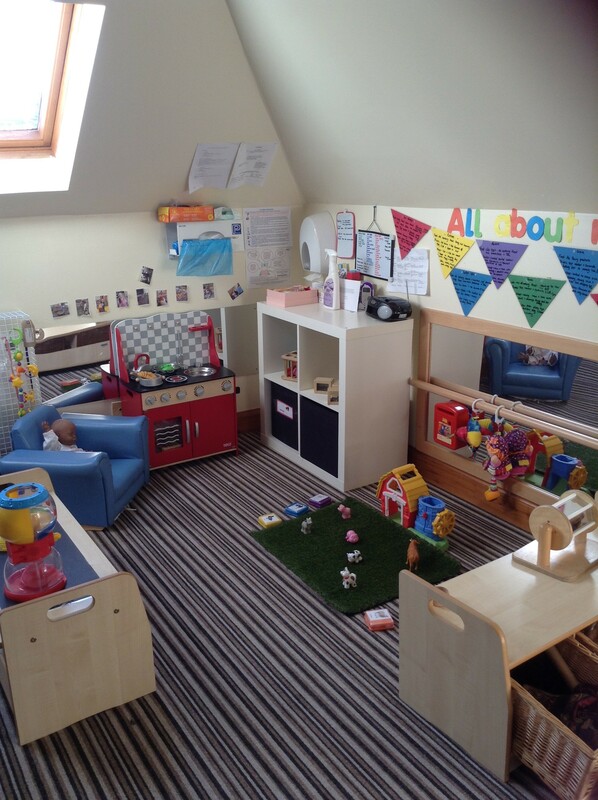 The cot rooms have sound monitors which allow staff to monitor the children’s sleep, we also carry out sleep checks every ten minutes while the room is being used. Classical music is played during sleep times to ensure children have a peaceful environment in which to rest. 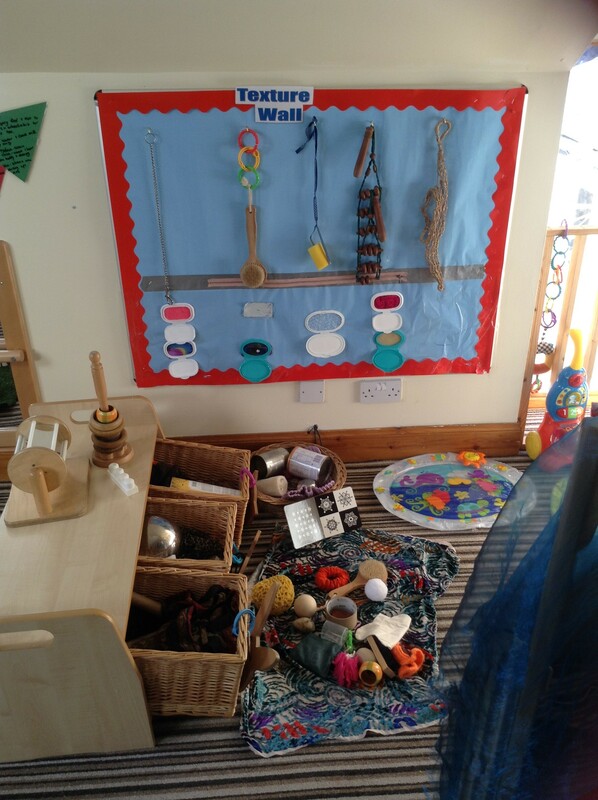 We follow the “Pre-Birth to Three” guidance to support children’s learning and interactions and we link observations under the headings of responsive care, rights of the child, respect and relationships. 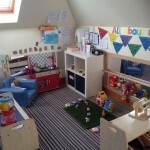 This room is focused around the care of the children ensuring that they are comfortable and confident settling in and beginning to socialise with other children. Individual care routines are followed, the staff work closely with parents to ensure we are providing the best quality care for their child.